Nothing goes with white beans like Fried Cornbread. At a restaurant not too far away this is called the “Po’ Boy Special”. It comes with a slice of Vidalia onion and a tall glass of iced sweet tea. Last week we had some white beans flavored with baked ham and some fried cornbread. I like Aunt Mary’s Red Tomato Relish on my white beans. Just a taste brings back sweet memories. A couple nights later, my Handyman fried some fish and we made Hush Puppies. Those were yummy, too. 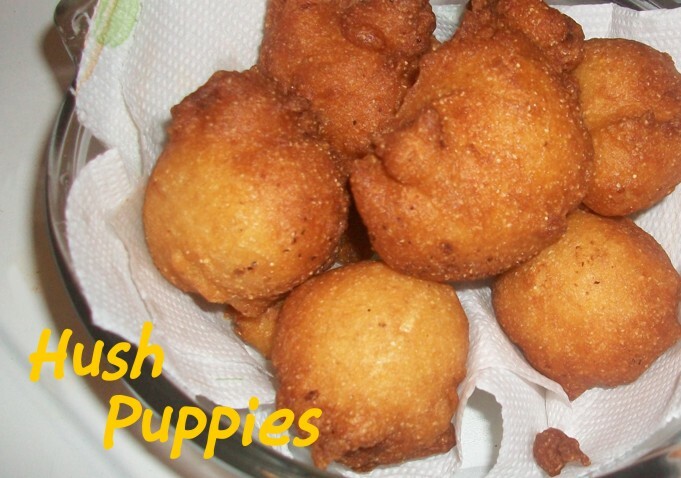 My friend, Karen, has the best Hush Puppy recipe! 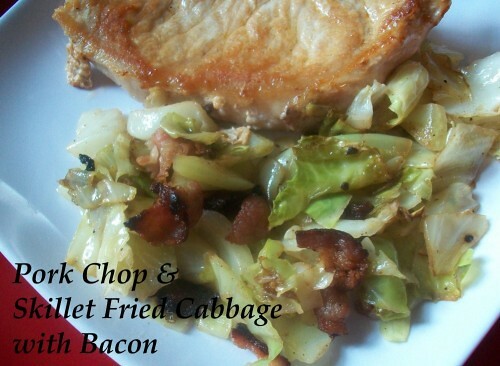 I’m sharing both these recipes today. There are many opinions as to where the name “Hush Puppies” came from, but the general concensus is that the name has something to do with keeping dogs quiet. In a deep fryer or a cast iron fryer heat 2 – 3 inches of oil over medium heat to 375°. In a mixing bowl, combine cornmeal mix, flour, sugar, onion, and pepper. Add milk and egg; mix well. Let stand for 5 minutes. Drop batter by tablespoons into hot oil. Fry until golden brown, turning several times. Drain on paper towels. Makes about 12 large hush puppies. 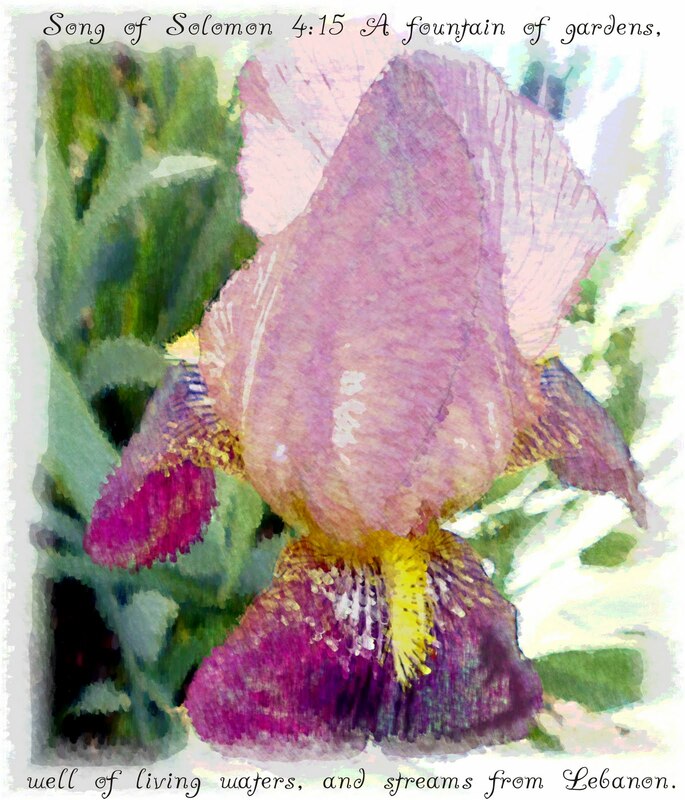 This entry was posted in Breads, Recipes and tagged cornbread, fish, fried, hushpuppies, pancake, relish. Bookmark the permalink. These recipes bring back so many memories of my time in the southern states. Nothing like fried cornbread and catfish. Thanks for sharing. I did make the cornbread tonight:) but something was wrong with WordPress earlier (when it was time to start cooking) and I couldn’t get on here to find the chicken and dumpling recipe. But….I had talked with Mama yesterday about my dumpling troubles and she gave me tips my Aunt Vicki uses. To my amazement, they turned out better than I’ve ever done in the past! The cornbread was very yummy and filled my cornbread void for a while. At least til the weekend. 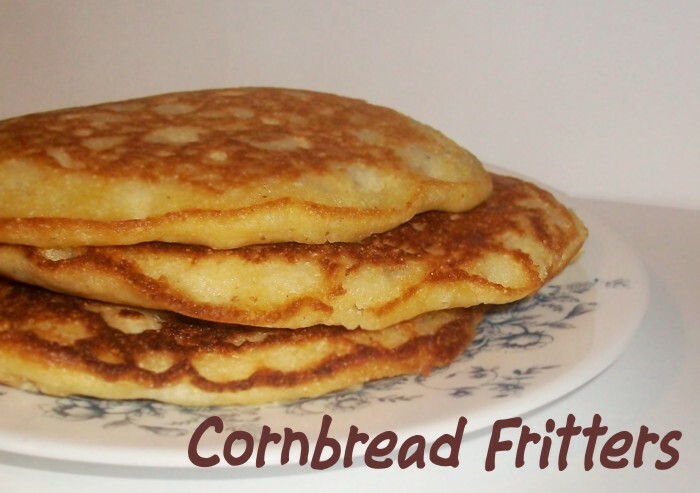 Oh, Girl…I haven’t had fried cornbread in years!! Funny how you forget about stuff and then you see it and gotta have it. Now!